Only 345 in stock. Additional quantities will deliver at a later date. This plastic broom handle and bristles are grey. 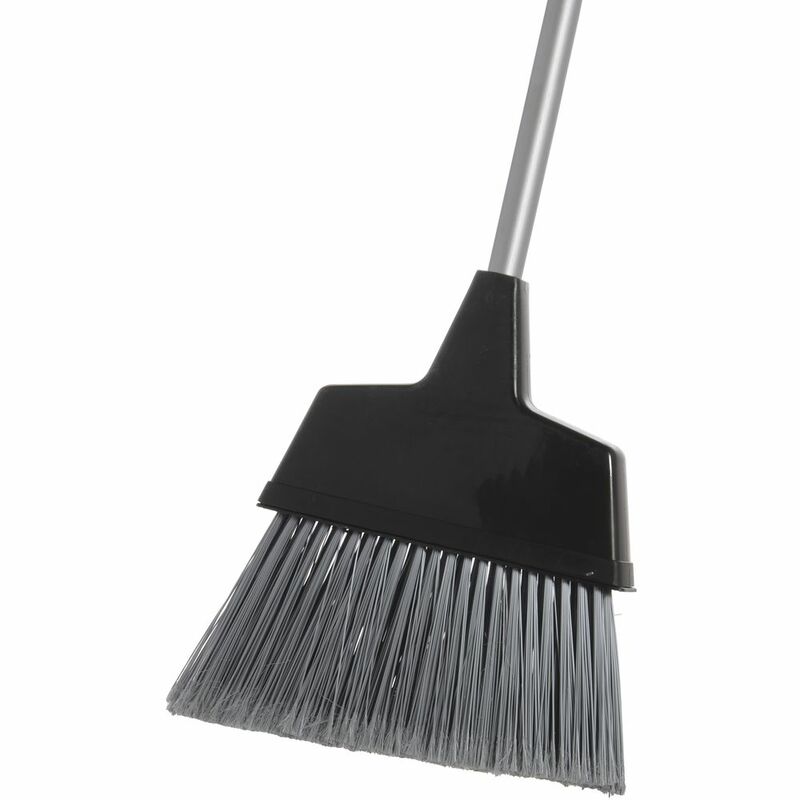 The total size of item is 52 ½"L. This plastic broom provides a great way to keep floors clean. The shape of the bristles allow for comprehensive sweeping. This plastic broom has durable poly fibers that trap dirt.